Harvest is a local church ministry that has been helping people develop a heart for God on Guam since 1975. Our staff has opportunities to reach people for Christ every day through church programs, education, and media. 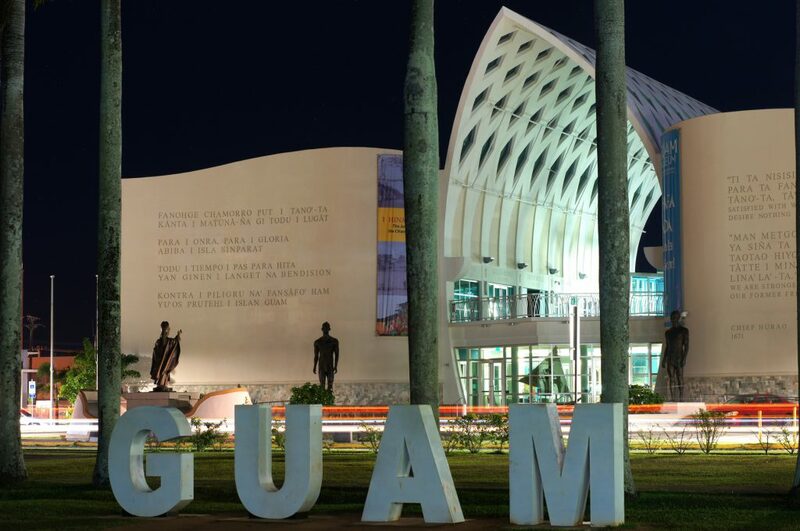 Guam is a polycultural US territory about 4,000 miles west of Hawaii in the western Pacific Ocean. For over 40 years, Harvest Baptist Church has provided a place of worship, spiritual growth and Christian fellowship. The local church serves as the center for all of the outreach ministries of Harvest locally, regionally, and around the world.